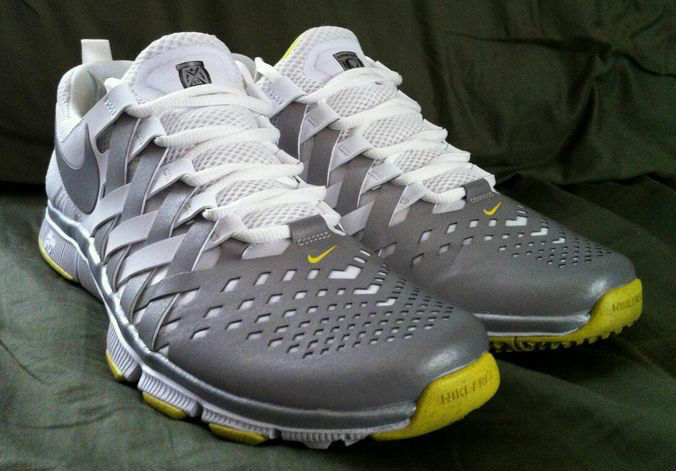 Celebrating last month's Spring Game, Nike Training created this exclusive Free Trainer 5.0 V4 for the Oregon Ducks. 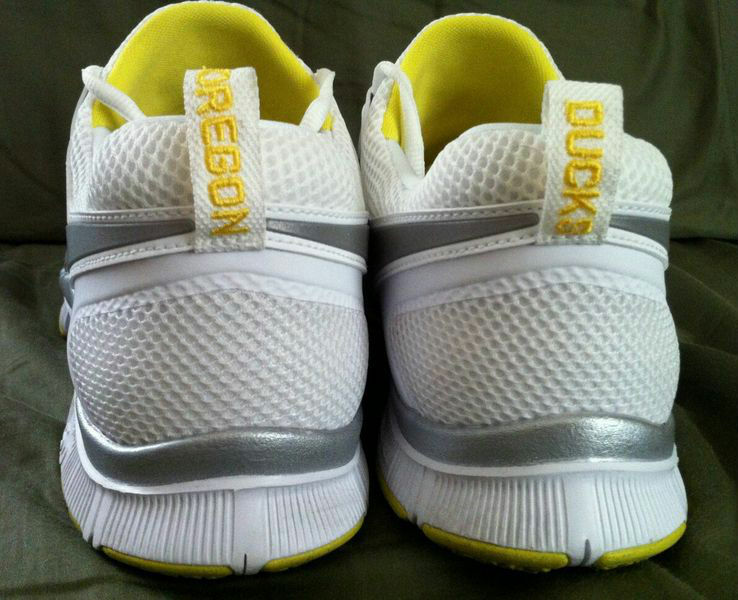 Celebrating last month's Spring Game at Autzen Stadium, Nike Training created this exclusive Free Trainer 5.0 V4 for the Oregon Ducks. 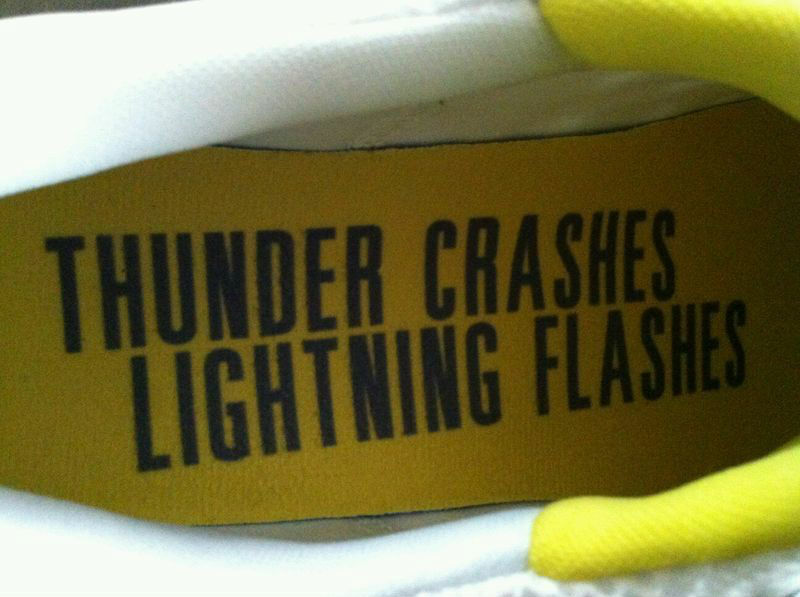 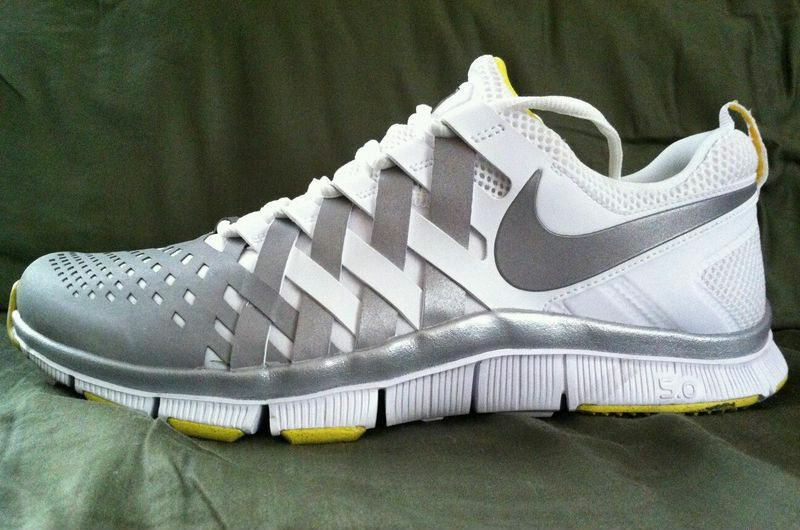 The shoe features a reflective silver and white banded upper, white Free flex sole and bright yellow accents throughout. 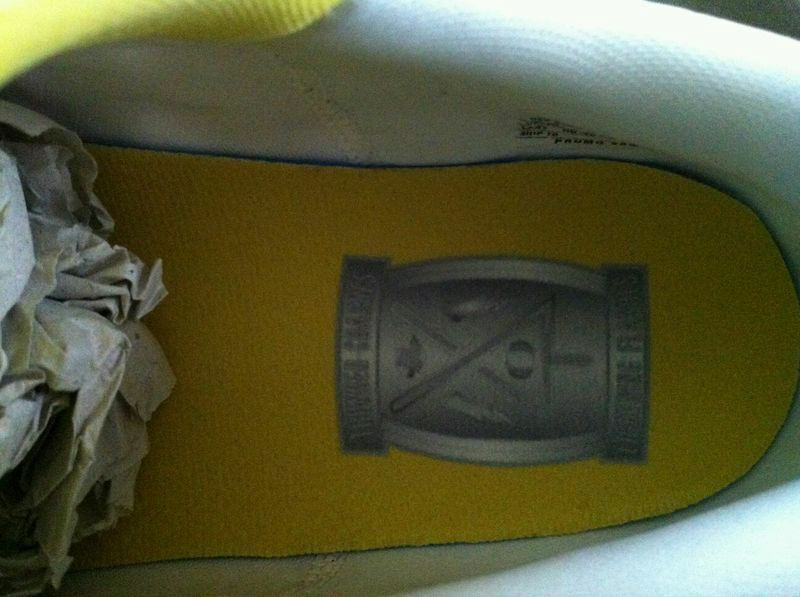 Special logos adorn the tongues, while custom insoles line the interiors and the pull-tabs bear Ducks embroidery. 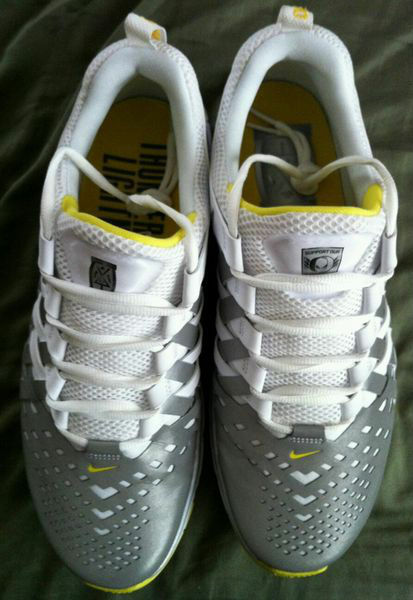 If you happen to wear a Size 11, this sample pair is being sold by oregonauthetic on eBay now.